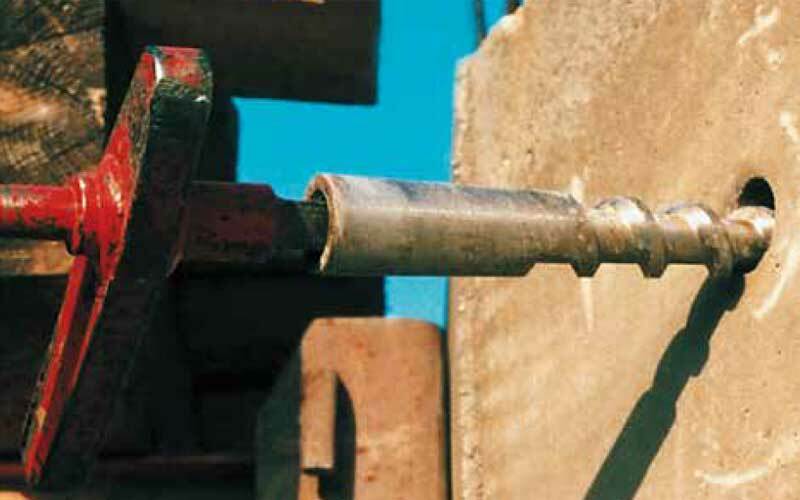 Titan recoverable screw anchors are a cost effective temporary anchor solution. They negate the use of lost anchor items such as pigtail anchors, loop anchors and plate anchors. Pays off in just 5-7 uses.